I worked on MINI for well over a year. Below are some of the highlights. 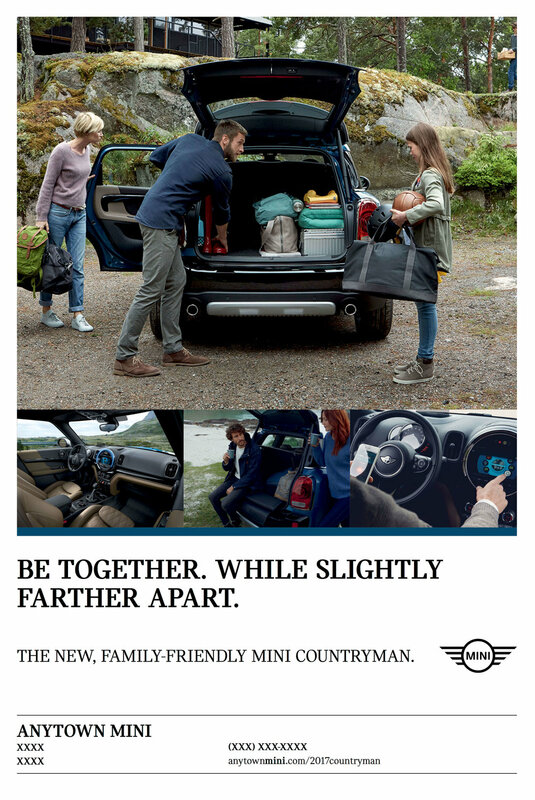 Proof that MINIs can become one with the great outdoors. These ran on social as part of MINI's global #AddStories campaign. Some favorites from hundreds of social posts. We shot much of the content ourselves during two very productive road trips through Oregon and SoCal. My very first project for MINI. Felt like a good place to stop.